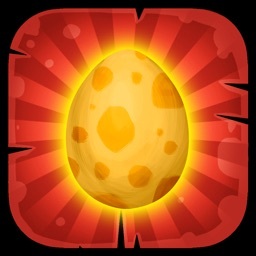 Welcome to Jurassic Dinosaur Egg Hatch game! 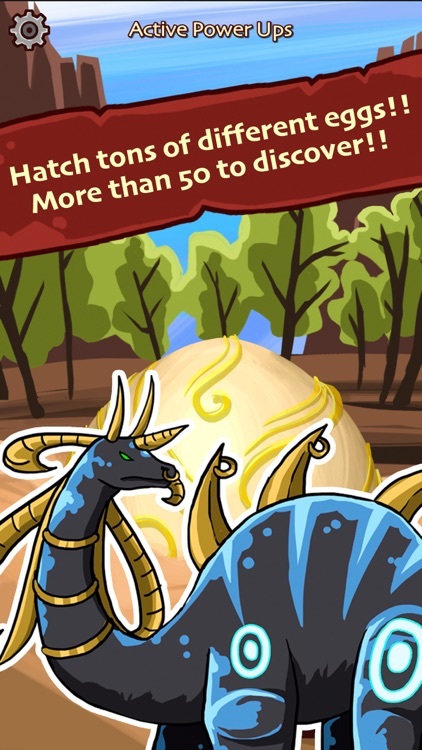 This is not the average tap game to hatch a single egg, in this adventure, you will dive into a deep and incredible jurassic world full of dinosaurs. Many dinosaurs inhabit this place, from common ones to their most epic evolutions and never seen before creatures! 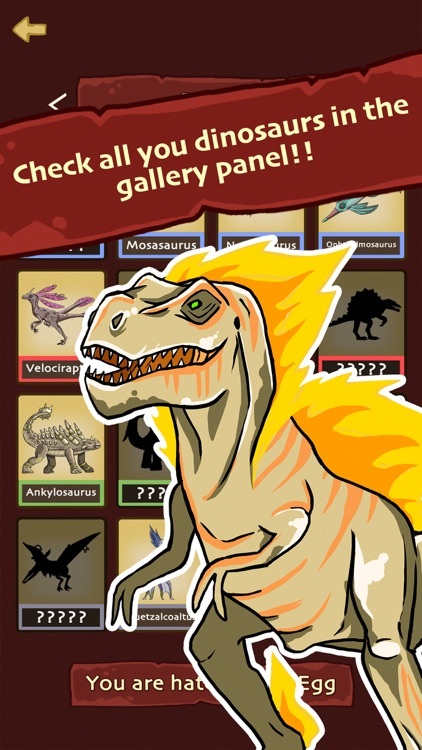 Discover all of the epic dinosaurs that live in this fantasy jurassic world! 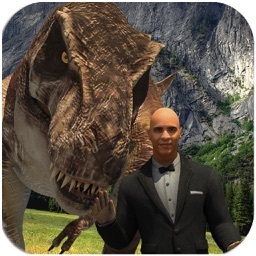 There are tons of dinosaurs waiting for you in this fantasy jurassic world to be discovered! 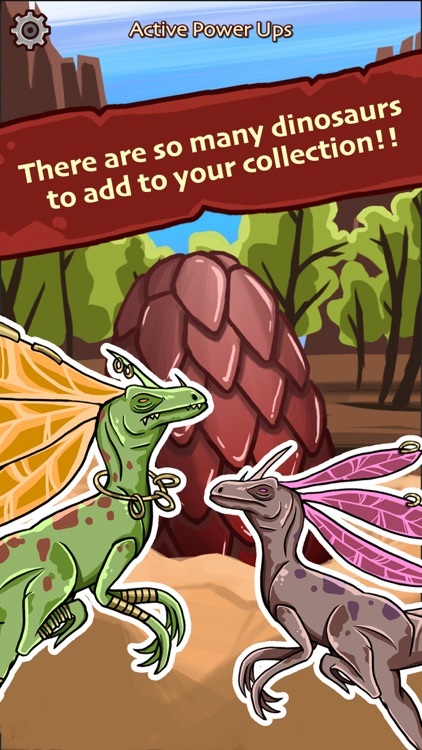 There are 4 legendary dragons, each one made of one element: water, air, fire and earth, do not stay without them! There are more than 50 dinosaur eggs to be discovered and each of them contains a different jurassic dinosaur! 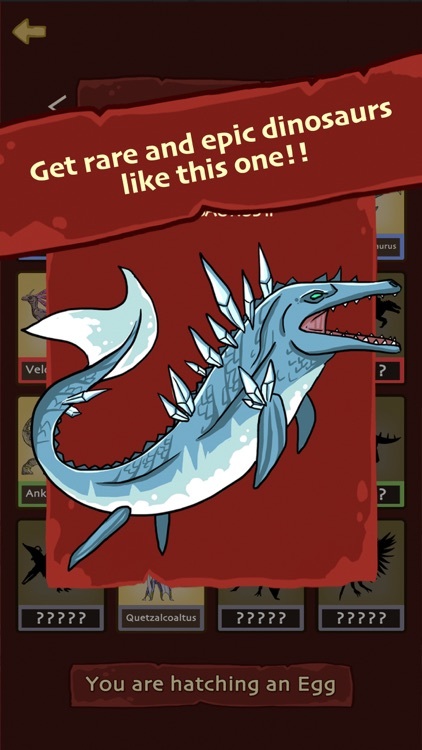 Don't worry because you will not get two exact same dinosaurs! We want you to enjoy this game to the fullest! 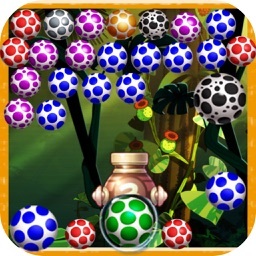 Make use of your power ups in this tap game to speed up progress. The odder the egg you want to open, the longer it will take you. 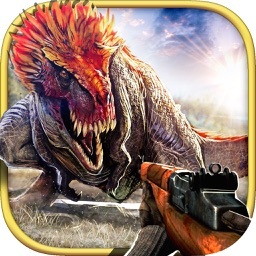 Get and accumulate power ups to progress much faster and collect all the dinosaurs of this fantasy jurassic world. This game is a clicker game or tap game: it consists on tapping the screen of your smartphone nonstop. 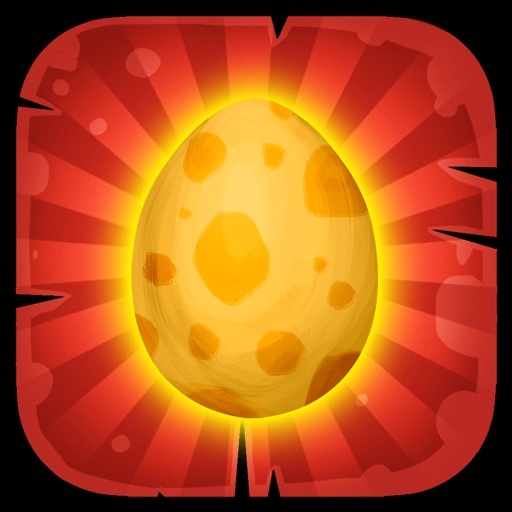 The time that an egg needs to hatch will diminish every second. 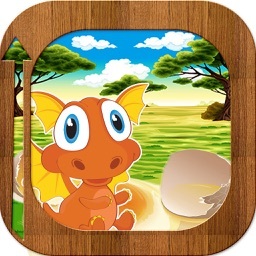 In this dinosaur clicker game you can open eggs faster if you tap on the screen, the faster the better, since you will reduce the hatching time considerably. 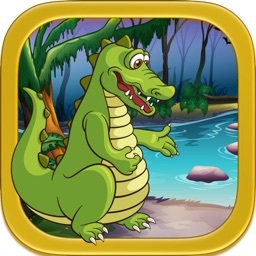 This game is a clicker game and it is based in a single input. 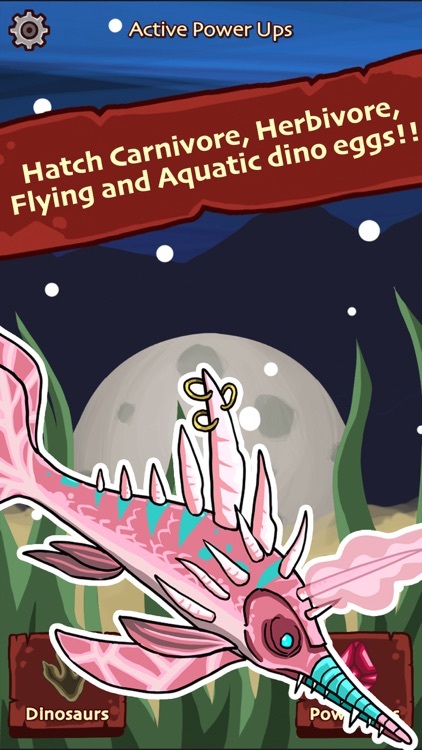 Click with one finger, two or as many as you need so your eggs hatch faster! - Power ups that you can use to multiply the amount of clicks you do, autoclick and many more! - Gallery to take a look at all the dinosaurs of this jurassic world you have unlocked whenever you want!